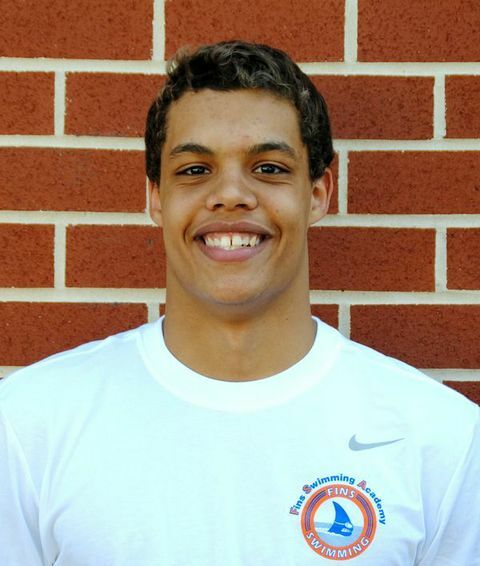 Coach Jean-Marc is a rising senior on the Walter Johnson High School Varsity Swim Team and an essential member to their newly acquired back-to-back Maryland State Championships. 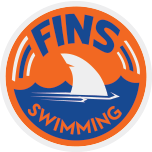 Jean Marc swims on the Tilden Woods Swim Team in the summer and competitively year round in Potomac Valley Swimming. Jean-Marc recently met the standards for the U.S. Junior National Team. As a swimmer Jean-Marc is a stickler for great technique, and it really shows when he unleashes his phenomenal breaststroke for his Tilden Woods Medley Relays. Jean-Marc loves watching his swimmers improve and develop lifelong skills like a strong work ethic and the ability to support others through tough challenges. His hope is that every kid that he coaches learns to enjoy swimming as much as he does!